Our NCR pads are glued into sets and numbered (if required), then they are bound into pads of 50 or 100 sets per pad with a sheet of sturdy grey board on the bottom. 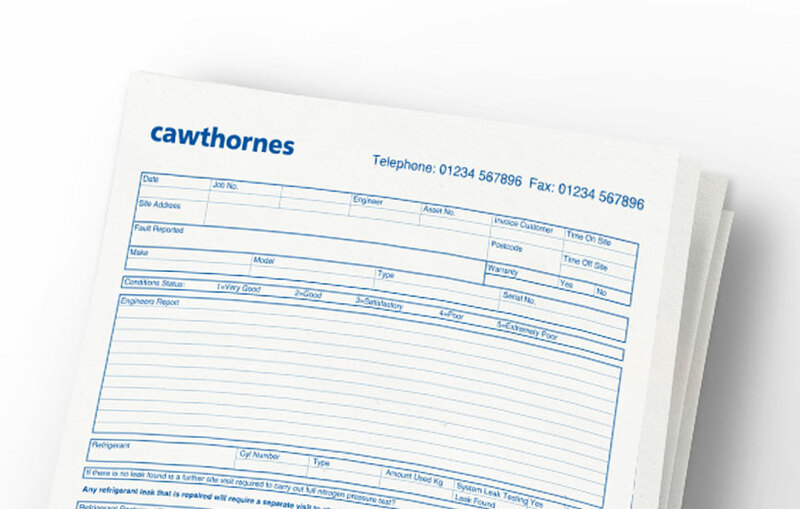 NCR pads are normally single colour print on 90gsm paper and are available with a wide choice of paper colours including yellow, green and pink and blue. Pads are available in all different sizes. Promotional tools which will be used by your clients over and over again. Our in-house design team can create you something to really make them stand out.